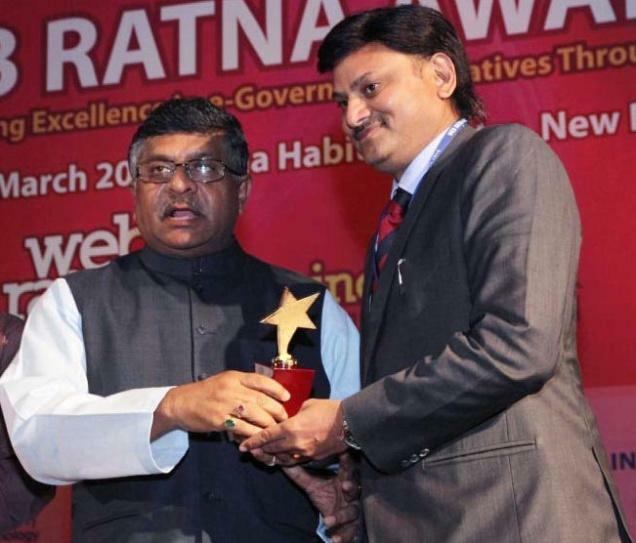 Kerala Tourism was today conferred the national Web Ratna Award for 2014 for exemplary e-governance initiative through the Internet. 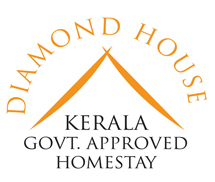 The Kerala Tourism website (www.keralatourism.org) won the Golden Icon award in the ‘Outstanding Content’ category of the Web Ratna Awards, instituted by the Union government under the ambit of the National Portal of India. Kerala Tourism Secretary G. Kamala Vardhana Rao received the award from Union Minister for Communications and Information Technology Ravi Shankar Prasad at the award ceremony held at the India Habitat Centre in New Delhi. The Kerala Tourism website, designed and maintained by Invis Multimedia, is among the top tourism portals in the world. The Kerala Tourism website has won several national and international awards, including five national awards and the Pacific Asia Travel Association (PATA) Gold award, for its innovative use of information technology to promote tourism across the world.